Wendall K. Harrington has created media and projection design for performance since the late 1970’s, and served as an artistic associate at the Public Theatre. Her work on Broadway includes: “The Who’s Tommy,” “Grey Gardens,” “Driving Miss Daisy,” “Ragtime,” “The Capeman,” “Company,” and “They’re Playing Our Song.” Her designs have appeared in “Werther” and “A View from the Bridge” at the the Metropolitan Opera, “Candide” at Carnegie Hall, as well as a number of ballets for the American Ballet Theatre, the New York City Ballet and Miami City Ballet. The former design director of Esquire Magazine, she is the head of the Projection Design concentration at the Yale School of Drama. Ivo van Hove began his career in 1981 and has been Director of Toneelgroep Amsterdam since 2001. His work has been presented all over the world and he directed productions at National Theatre, Young Vic and West End London, La Comédie Française Paris, Schaubühne Berlin. In New York he directed “A Streetcar Named Desire” and “Hedda Gabler” at New York Theatre Workshop, and “A View from the Bridge,” “The Crucible” and “Network” on Broadway. He also worked with David Bowie on “Lazarus” and directed several opera’s in Paris, Brussels, Warsaw and Amsterdam. He has received many international accolades including two Tony Awards, two Obie’s and two Olivier Awards. He is Commander of the Order of the Crown in Belgium and Chevalier dans l’Ordre des Arts et des Lettres in France. 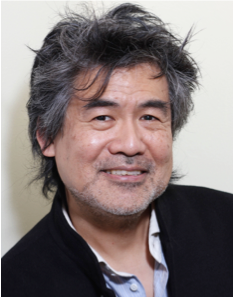 David Henry Hwang’s stage works include the plays “M. Butterfly,” “Chinglish,” “Yellow Face,” “Kung Fu,” “Golden Child,” “The Dance and the Railroad,” and “FOB,“ as well as the Broadway musicals “Elton John & Tim Rice’s Aida” (co-author), “Flower Drum Song” (2002 revival) and “Disney’s Tarzan.” Hwang is a Tony Award-winner and three-time nominee, a three-time OBIE Award-winner, and a two-time Finalist for the Pulitzer Prize. He is also America’s most produced living opera librettist, whose works have been honored with two Grammy Awards, and a Writer/Consulting Producer for the Golden Globe-winning television series “The Affair.” Hwang serves as Head of Playwriting at Columbia University School of the Arts and as Chair of the American Theatre Wing. “Soft Power,” a collaboration with composer Jeanine Tesori, premiered to acclaim in spring 2018 at Los Angeles’ Ahmanson Theatre and San Francisco’s Curran Theatre, and will open in New York City in 2019. Lisa Kron is a writer and performer who wrote the book and lyrics for the Tony Award-winning musical “Fun Home.” Other plays include: “In The Wake,” “Well,” and “2.5 Minute Ride” (Obie). Acting credits include: “Well” (Tony nominations), and the Foundry Theater’s “Good Person of Szechuan” (Lortel Award). She’s a founding member of the OBIE- and Bessie Award-winning theater company, the Five Lesbian Brothers, and is Vice President of the Dramatists Guild of America. David Lan is a South African-born British playwright, theater director and social anthropologist. 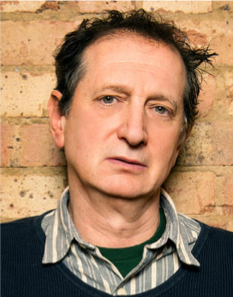 He was writer in residence at the Royal Court Theatre 1994 to 1996 and Artistic Director of the Young Vic 2000 to 2018. In 2018 he received the Special Laurence Olivier Award, the 2018 London Critics Circle Special Award and the RAI Marsh Anthropology in the World Award. 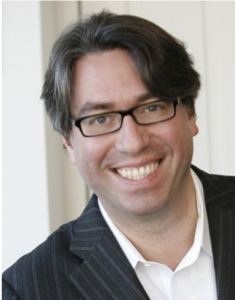 He was Consulting Artistic Director at the Ronald O. Perelman Center for the Performing Arts 2014 to 2016. 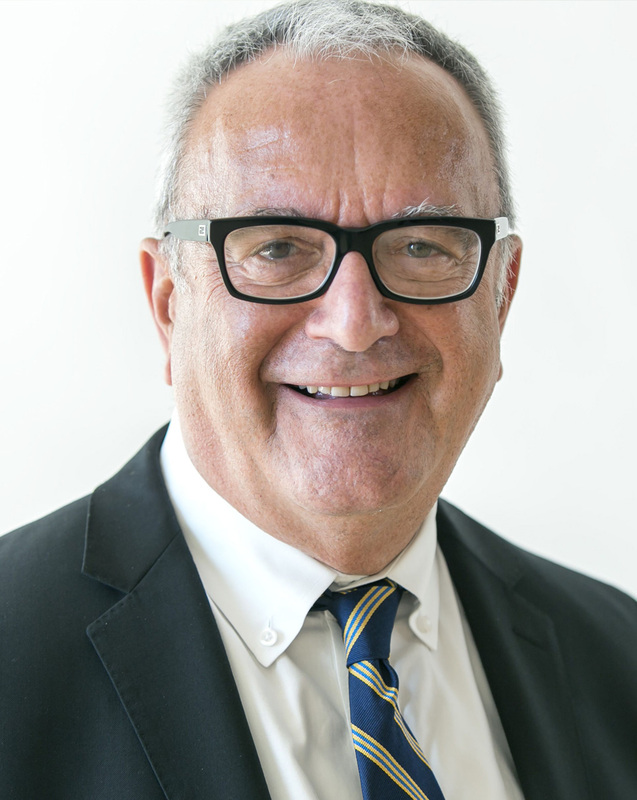 Joseph V. Melillo, Executive Producer at the Brooklyn Academy of Music (BAM) since 1999 is responsible for BAM's artistic direction, overseeing programming in all its performance spaces: the Howard Gilman Opera House, Harvey Theater, BAM Fisher and Rose Cinemas. He previously served as BAM's Producing Director and Founding Director of the Next Wave Festival, which debuted in 1983. Melillo fostered the work of emerging and established artists, and forged numerous international partnerships. Awards include: the Chevalier and Officier de L'ordre des Arts et des Lettres (France), OBE (Great Britain), Knight of the Royal Order of the Polar Star (Sweden), and Knight of the National Order of Québec (Canada). 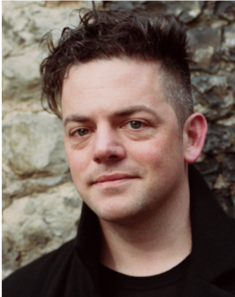 Nico Muhly is an American composer and sought-after collaborator whose influences range from American minimalism to the Anglican choral tradition. The recipient of commissions from the Metropolitan Opera, Carnegie Hall, St. Paul’s Cathedral, and others, he has written more than 80 works for the concert stage, including the opera “Marnie” (2017); film scores, including the Academy Award-winning “The Reader;” and for Broadway revival of “The Glass Menagerie.” Born in Vermont, Muhly studied composition at the Juilliard School before working as an editor and conductor for Philip Glass. He lives in New York City. Plays include: “Mlima’s Tale,” “Sweat” (Pulitzer Prize, Obie); “By the Way, Meet Vera Stark” (Lilly Award); “Ruined” (Pulitzer Prize, Obie, Lortel, New York Drama Critics’ Circle, AUDELCO, Drama Desk and OCC awards); “Intimate Apparel” (American Theatre Critics and NYDCC awards). Awards, grants, fellowships, and teaching positions include: PEN/Laura Pels Master Dramatist Award, Doris Duke Artist Award, American Academy of Arts and Letters Award, MacArthur “Genius Grant” Fellowship, Guggenheim Grant, Lucille Lortel Fellowship, Visiting Research Fellowship at Princeton, and Associate Professor at Columbia University. 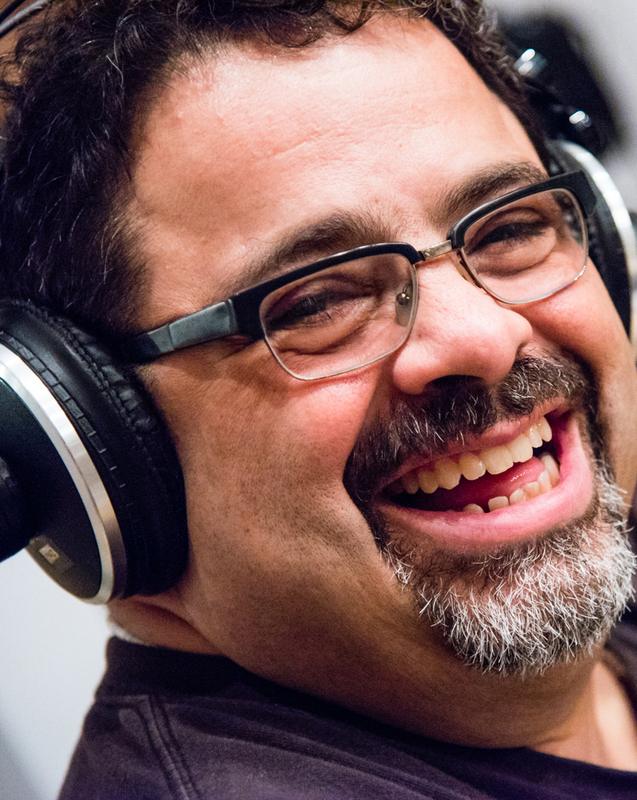 Arturo O’Farrill is a pianist, composer, and educator, and multiple Grammy Award winner born in Mexico and raised in New York City. Mr. O’Farrill’s professional career began with the Carla Bley Band and continued as a solo performer with a wide spectrum of artists including Dizzy Gillespie, Lester Bowie, Wynton Marsalis, and Harry Belafonte. Mr. O’Farrill performs with orchestras and bands including his own Afro Latin Jazz Orchestra, as well as other orchestras and smaller ensembles in the U.S., U.K., Europe, Russia, Australia, and South America. He has received commissions from Meet the Composer, Jazz at Lincoln Center, The Apollo Theater, the Young Peoples Chorus of New York, and the New York State Council on the Arts. In 2007, he founded the Afro Latin Jazz Alliance as a not-for-profit organization dedicated to the performance, education, and preservation of Afro Latin music. Stage credits include: “Soul Possessed” (leading role); Broadway’s “Bring in Da’Noise, Bring in Da’Funk” (principal/lead roles); and “Imagine Tap!” (leading role). He also designed and developed a professional tap shoe sold exclusively by BLOCH. 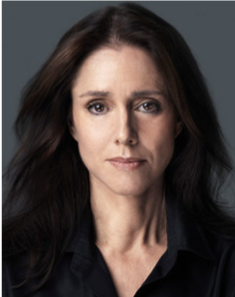 Julie Taymor became the first woman to win the Tony Award for Best Direction of a Musical, and won a Tony for Best Costumes, for her landmark production of “The Lion King.” “The Lion King” has gone on to become the most successful stage musical of all time. Her credits also include: the play “Grounded,” Broadway’s “M. Butterfly,” “Spider-Man: Turn Off the Dark,” “The Green Bird,” and “Juan Darien: A Carnival Mass.” Operas include: “Oedipus Rex,” “The Flying Dutchman,” the Metropolitan Opera’s “Die Zauberflote,” and “Grendel.” Film credits include “Fool's Fire,” “Titus,” “Frida,” “Across the Universe,” “The Tempest,” and “A Midsummer Night’s Dream,” filmed during her acclaimed stage production at Theater for a New Audience. Taymor is a recipient of the MacArthur “Genius” Fellowship and an inductee into the Theater Hall of Fame. Upcoming is the feature film of Gloria Steinem’s “My Life on the Road,” starring Julianne Moore, Alicia Vikander, and Bette Midler. Sonya Tayeh is a New York City-based choreographer and director. Her work has been characterized as a blend of powerful versatility and theatrical range. She has received many accolades for her work, including two Emmy nominations for Fox’s “So You Think You Can Dance,” a Drama Desk nomination, an Obie Award and two Lucille Lortel Awards for “Outstanding Choreography”. Multi-Grammy-nominated conductor, composer, and keyboardist Julian Wachner—named one of Musical America’s Top 30 Professionals of the Year for 2018—serves as Director of Music at Trinity Church Wall Street, overseeing an annual season of hundreds of events at Trinity Church and St. Paul’s Chapel in lower Manhattan. After serving for nine seasons from 2008-2017 as the music director of the Grammy Award-winning Washington Chorus, with whom he won ASCAP’s Alice Parker award for adventurous programming and Chorus America’s Margaret Hilles award for Choral Excellence, in March 2018 Wachner was appointed artistic director of Michigan’s Grand Rapids Bach Festival. After earning her B.A. in dance from the University of Missouri at Kansas City, she received her M.F.A. in dance from Florida State University. In 1984, she founded Urban Bush Women (UBW) as a performance ensemble dedicated to exploring the use of cultural expression as a catalyst for social change. She developed a unique approach to enable artists to strengthen effective involvement in cultural organizing and civic engagement, which evolved into UBW’s acclaimed Summer Leadership Institute. 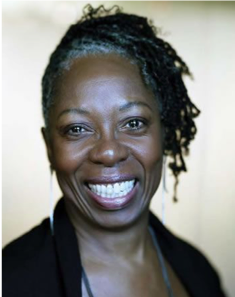 She serves as director of the Institute, founding Artistic Director and Visioning Partner of UBW, and currently holds the position of the Nancy Smith Fichter Professor of Dance and Robert O. Lawton Distinguished Professor at Florida State University.